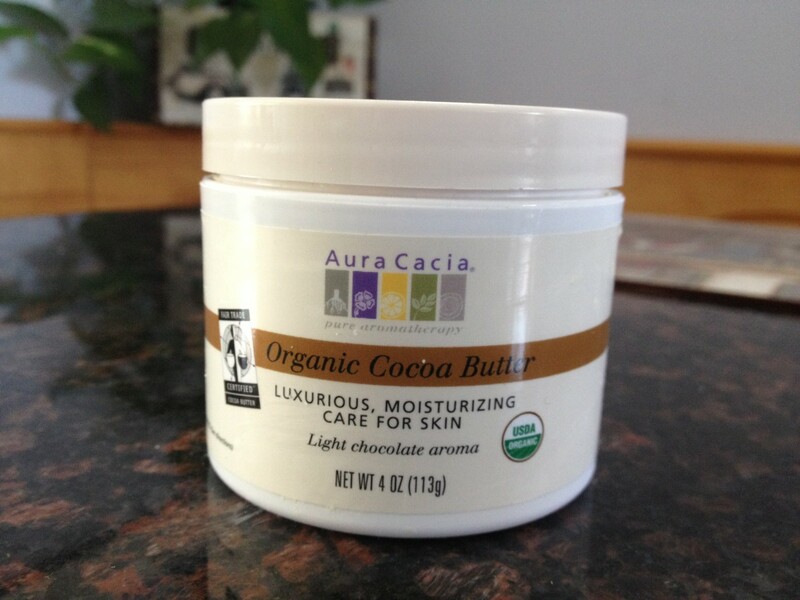 Cocoa butter has many benefits for skin and hair and it smells delicious! Cocoa butter is another great helper from nature. It does wonders for the skin and also for your hair. If you are trying to let your hair grow, cocoa butter will help you keep your hair healthy and soft in the process. Much like coconut oil, cocoa butter has healing and softening properties that will make your hair healthy and shiny. Also, it smells delicious! The hardest part will be trying not to smell or touch your hair after you apply the wonderful cocoa butter. Cocoa butter solidifies at room temperature. If you use it as a hot oil treatment, DO NOT leave on for more than 20 minutes, as it will solidify and you will have a horrible time trying to get it off your hair. So be smart, only leave it on for 10 to 15 minutes to save yourself the trouble. 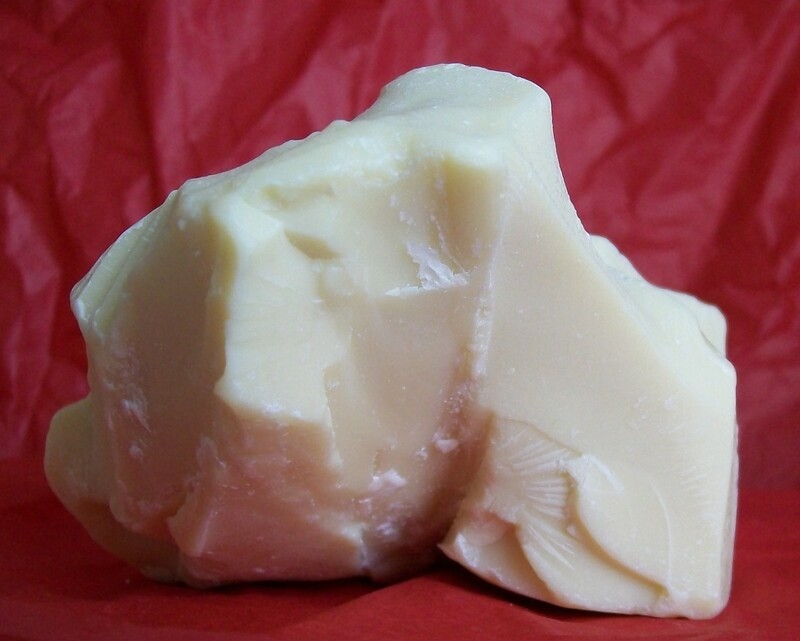 Cocoa butter solidifies at room temperature. When solid, it becomes a lot harder than coconut oil, so you might need to melt it before applying it to your hair. You can use your fingertips to rub it and let friction melt it. However, it takes longer to melt in this manner than coconut oil. Here's a few ideas on how to use this wonderful gift of nature. Cocoa butter makes a wonderful pre-shower treatment. You will need to melt the butter, massage it into hair and scalp and leave it on for 10 to 15 minutes. Do not leave on for more than 20 minutes. Cocoa butter solidifies at room temperature. This means that if you leave it on for more than 20 minutes, the cocoa butter will harden on your hair, making it very difficult to wash away. Have a timer ready when you apply this treatment. 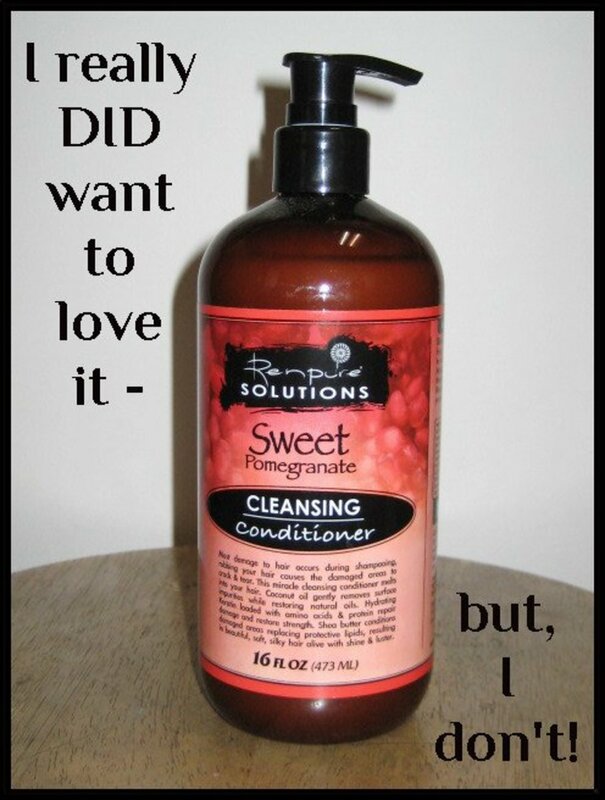 Cocoa butter is super versatile, and makes a wonderful conditioner. 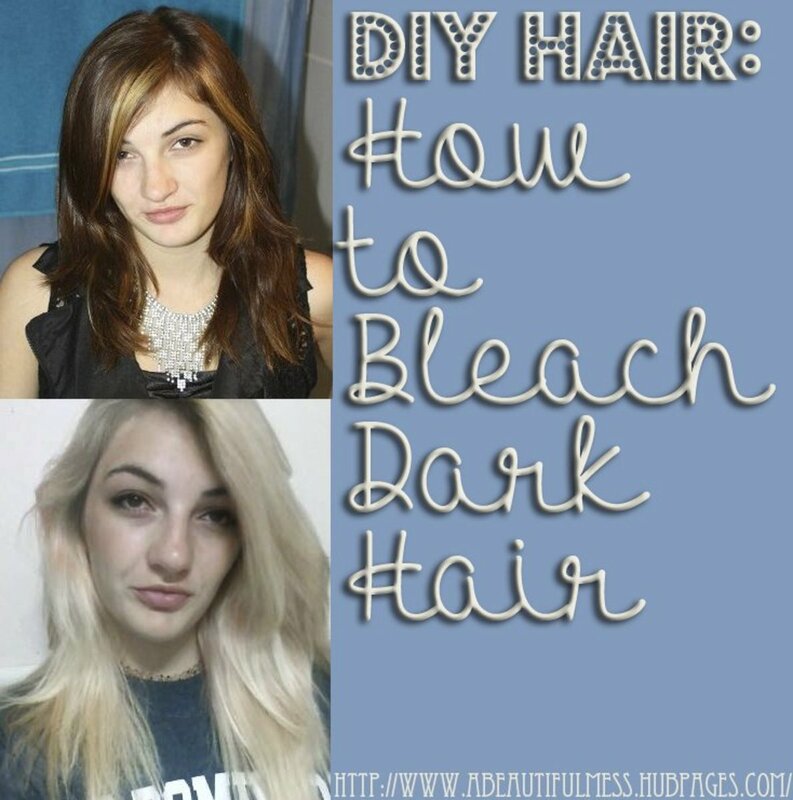 Melt it and add it to your conditioner or use it as a conditioner. Don't apply too much. A little cocoa butter goes a long way. The ideal amount would be a nickle sized drop. Spread through the ends of your hair and leave on for 3 to 4 minutes. Melt the cocoa butter and the coconut oil together. You can use a double boiler or a candle melter plate to do this. After the cocoa butter and the coconut oil have been completely melted, add the jojoba oil. Mix. Let the mixture cool until it start solidifying. Before it becomes completely solid, whip it until it acquires a whipped cream texture. It shouldn't take that long, about 4 to 5 minutes of continuous whipping. And there you have it! Your perfect mixture for every part of your body. My hair is wavy, and this mixture has really defined my waves, made my hair super soft and manageable. Now I can't stop touching my hair. Remember, you can also use this mixture as a conditioner and apply it after the shower as a body moisturizer for supple skin. Mix and follow same whipping procedure as above. If you apply cocoa butter as a conditioner, they will be very little need to use a leave-in conditioner afterwards. However, if you don't use it as a conditioner, you can tame your frizzes with cocoa butter. Once again, my favorite mixture to use is the previously mentioned cocoa butter, coconut and jojoba oil. Apply it to the ends of your hair and scrunch it up. Don't use too much, or you'll end up looking greasy. Melted cocoa butter by itself also makes a great leave-in cream/pomade. 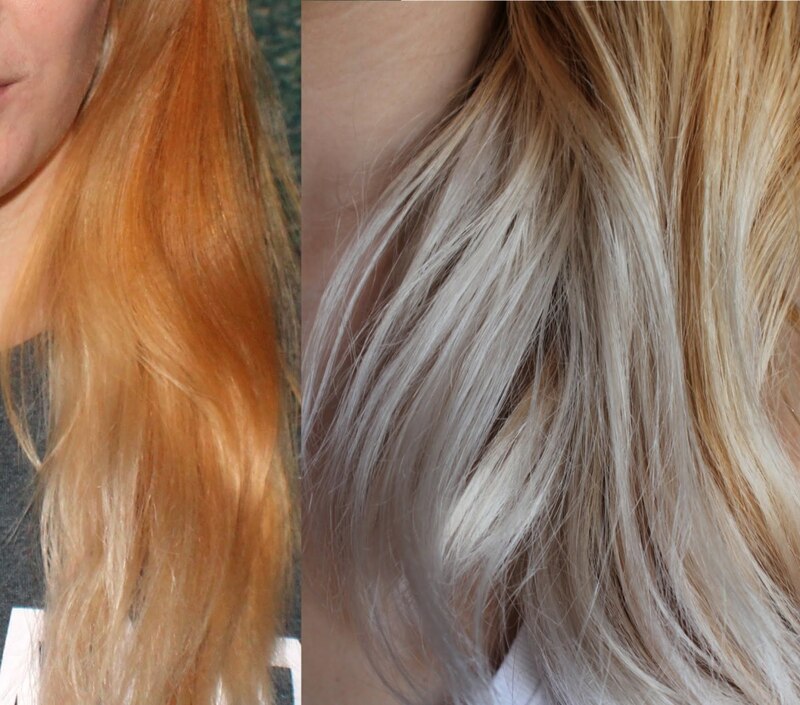 Remember, your hair will thank you if you use less harsh chemicals. So go natural. Shea butter, coconut oil, aloe vera and cocoa butter are just some of the awesome beauty products nature has to offer. Keep experimenting, and keep beautiful the natural way! Untangling your hair doesn't have to be a pain if you follow these tips. Tips and home recipes to make hair grow faster, healthier and shinier. I have been using cacao butter and shea butter whipped together with jojoba oil for a year now. this is the best thing I've ever done for myself. it has worked wonders on my hair and body!! I recommend everyone try this. Thank you for the recipes. I made the conditioner and it whipped up quite nicely. It brings out my curls and feels good on the skin. Only a little bit at a time is required. I leave it for a whole day when i have time and it's NOT hardening on my hair, that's ridiculous ...Tip: it comes out easier with conditioner rather then shampoo. She is not writing a book and I understand this recipe perfectly and do not see any reasons why the grammar could be used better. Just a nice aired place with a damp cloth would help alcoholism or any drug addiction, cocoa butter place no part except for the scented one could possibly take your mind off drinking or doing drugs for a couple of minutes. This is why you melt the cocoa butter and not use it directly into your hair unless it's a very hot humid day,. When recovering from alcoholism, cleanse face/neck/chest with warm cloth and towel dry. Liberally apply palmers coco butter and also rub a little through the hair. Once in the morning and once in the evening! Very soothing! I have my own 2 In 1 Treatment + Conditioner Bar Using Butters, Oils & Goats Milk Soap Base. 140g Stephenson Goats Milk Melt & Pour SLS & SLES Free Soap Base. While very informative, your article could use some grammatical attention. Would this be more for a leave in conditioner or a cream? Or could you use it for either or both? 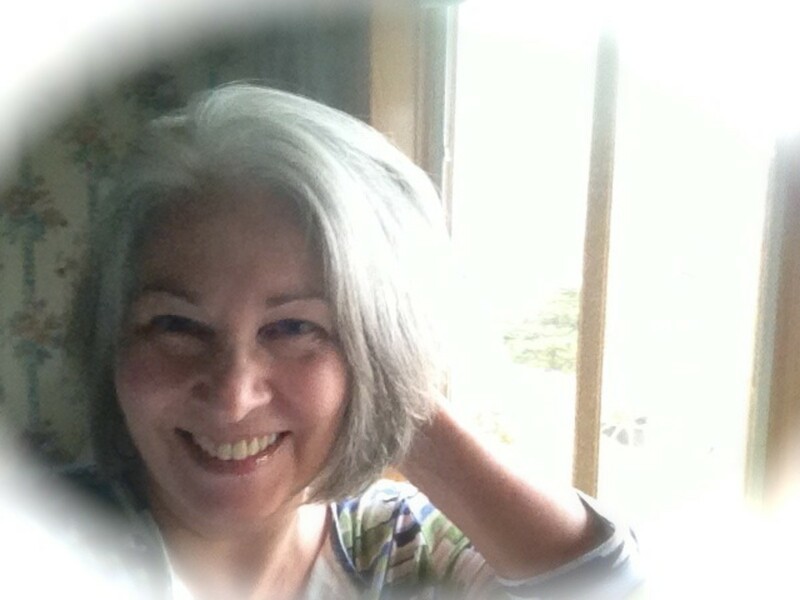 TRUE CACAO butter products for the hair do wonders! Using the cocoa butter directly is a bit of a hassle. My friend is putting on my hair and it feels weird. I would love to try these methods with cocoa butter sometime in the future. Very useful to know the effects of these products, too. Voted up! I never thought that cocoa butter can also be used on hair. What I only knew about it is that it is good for stretch marks and to dry, flaky skin. Anyway, thanks for the info.